We know how it is! You’re in a doctor’s office, restaurant, shop or any other public place and suddenly your child begins to get cranky. Not wanting to disturb the other patrons, you search desperately for something to distract your child. This is where a quiet book can really come in handy! If you are looking for a Quiet Book for your child, Mothers Niche has a variety of recommendations and many can be purchased and then printed directly from our web site. Each allow your child to engage in hands on activities that can provide them with valuable skills like reading, writing, color identification, understanding emotions and more. The books we recommend cover a wide variety of themes so you can find one that appeals to your youngster, no matter what their tastes may be. 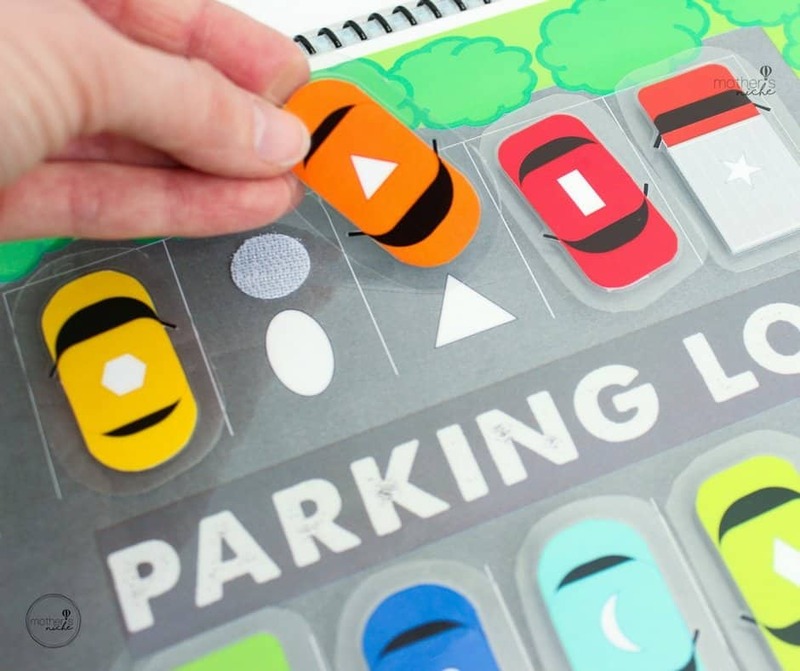 Our car themed books are great for your little car enthusiast. Our sticker books are perfect for any little girl or boy who loves decorating with stickers. Our Yummy Foods book is just the thing for little ones who love the bright, fun shapes of different foods. 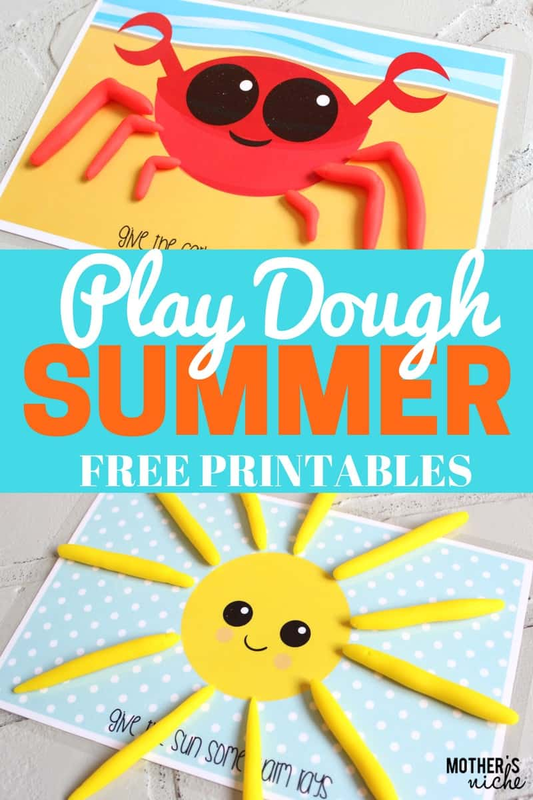 We also offer Play Dough Summer Free Printables which will entertain your Play Dough loving tyke for hours. 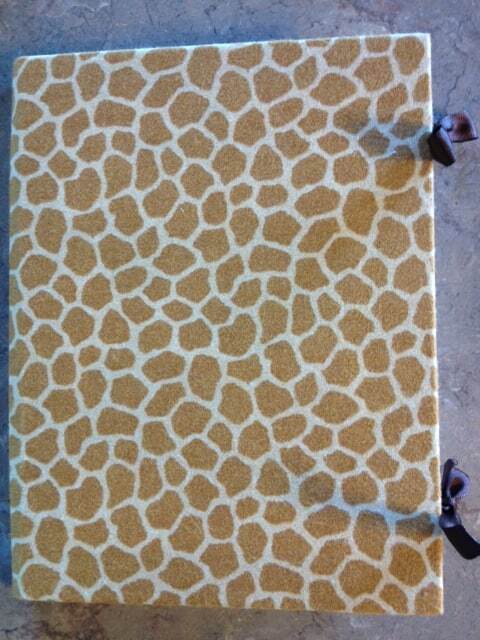 If you have a little one, we know how hard it can be to keep them distracted and well behaved. 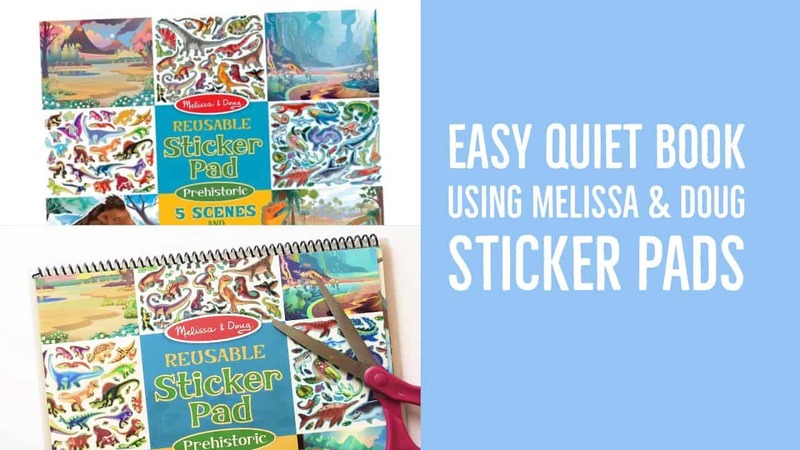 Our Quiet Books will help you out in those situations when you really need your child to stay content. Give one to your boy or girl to provide a calming atmosphere, wherever you may be! 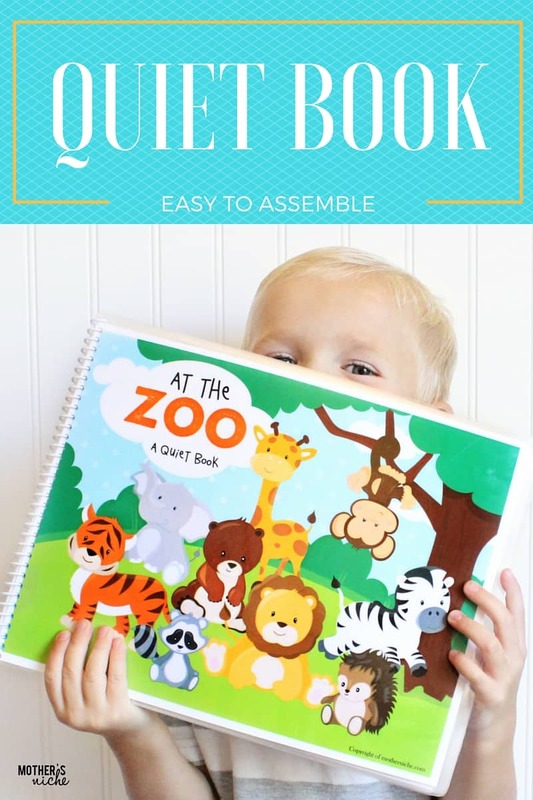 AT THE ZOO: An adorable, EASY to make quiet book!